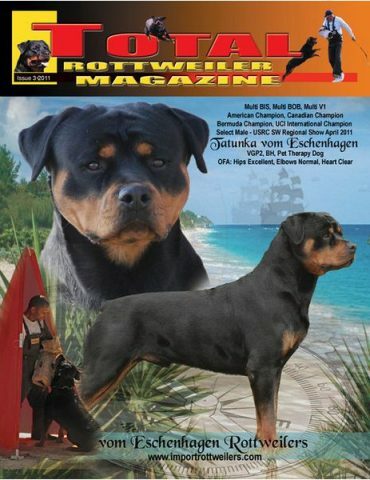 Patti Neelans – Agility: What Is It? 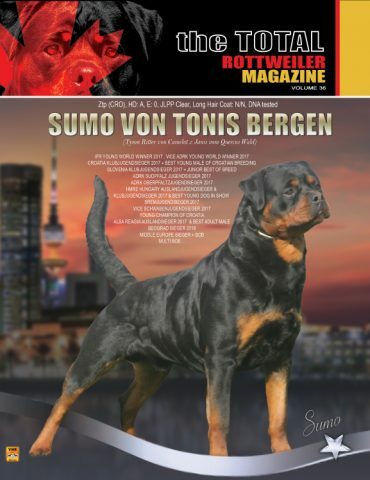 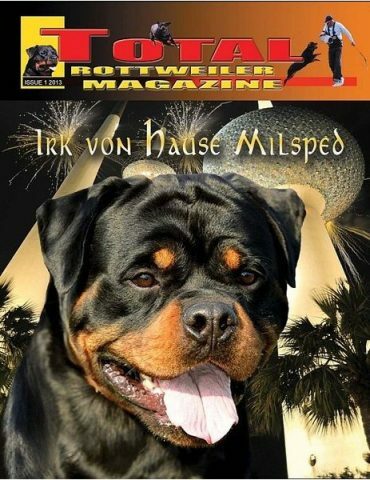 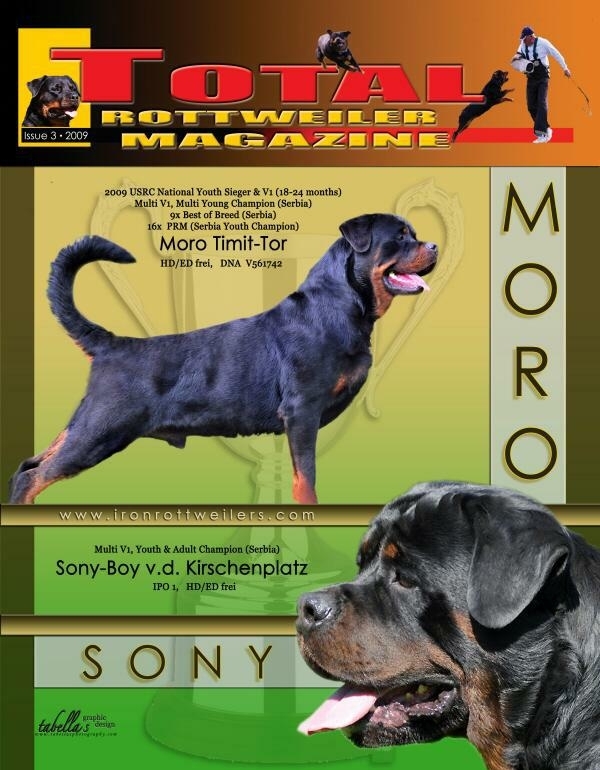 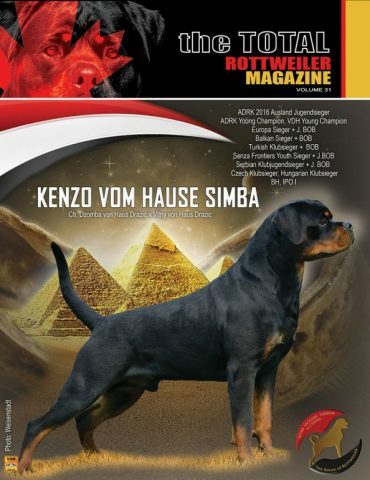 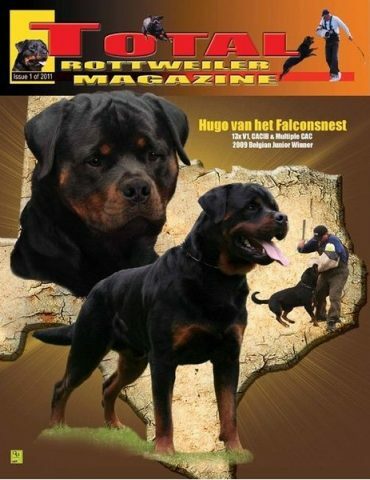 FCI Judge Gerard O’Shea – The Ideal Rottweiler? 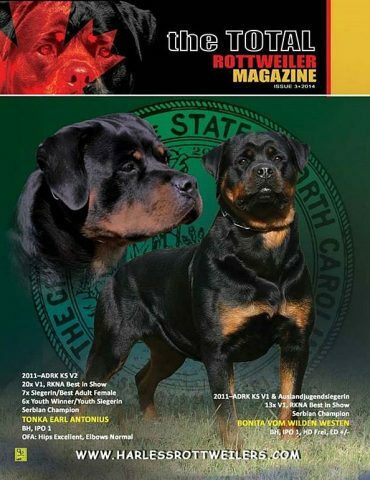 Warren Johnson – Choosing A Litter: What is in the Genes? 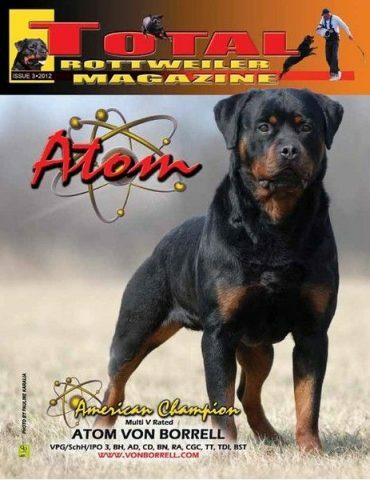 Diane Richardson – What is AKC Rally?